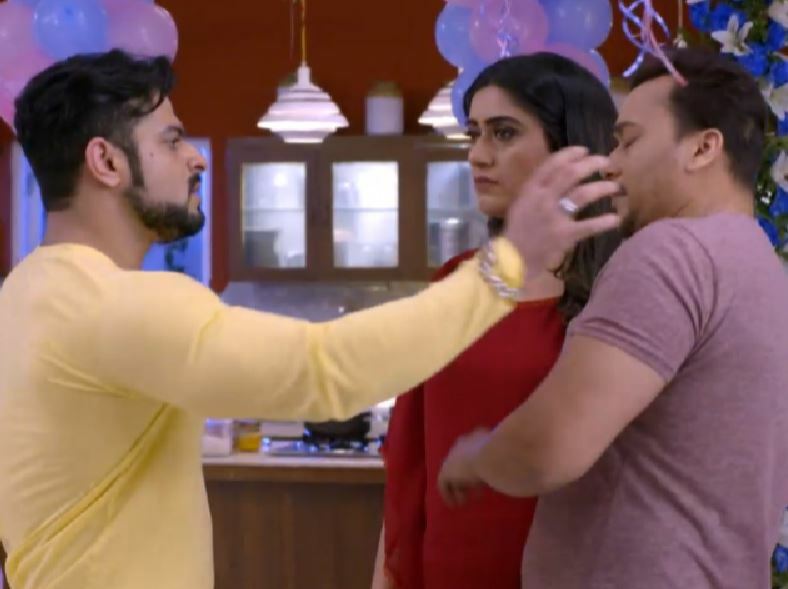 Major drama coming up in Yeh Hai Mohabbatein post Param-Simmi’s TRUTH REVELATION! After a long DELAY, ‘India’s Got Talent 9’ to FINALLY air in.. FINALLY! 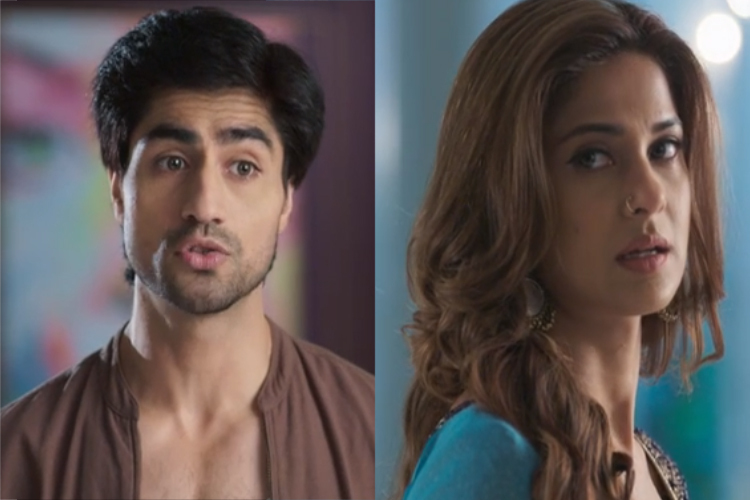 After realizing his feelings for her, Aditya to PROPOSE Zoya for MARRIAGE? 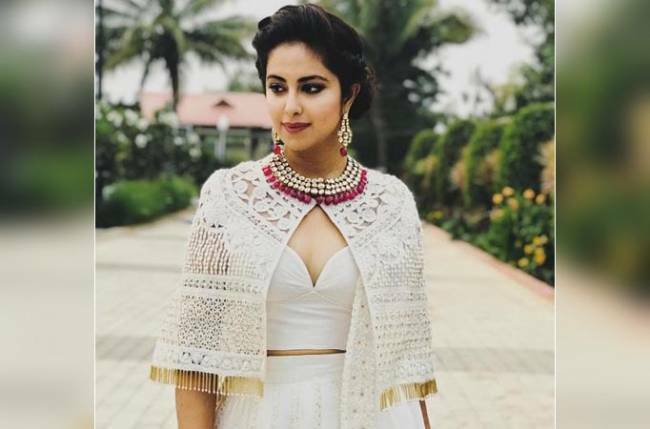 Avika Gor is the first one to be ELIMINATED from ‘Khatron ke Khiladi’?